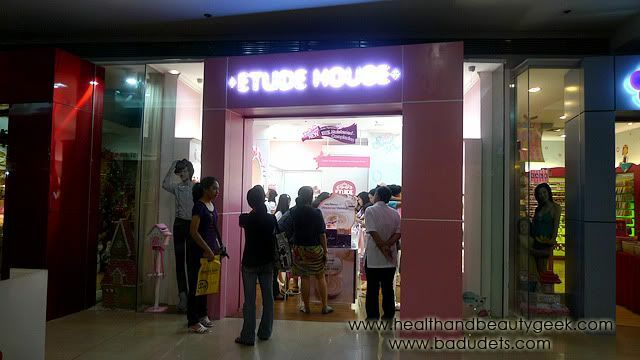 Etude House Philippines | Badudets Everything Nice! 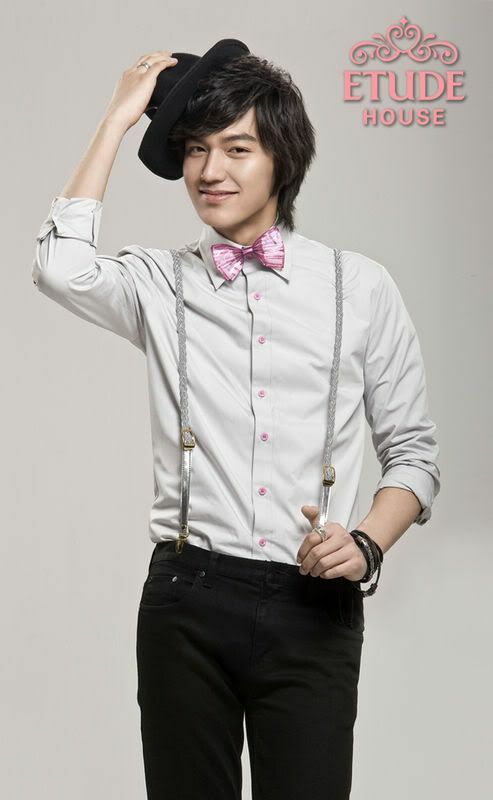 Lee Min-ho of Boys over Flowers is the endorser of Etude House, a Korean cosmetic brand. I was surprised to see Lee Min-ho posters when I visited Etude House in Megamall. 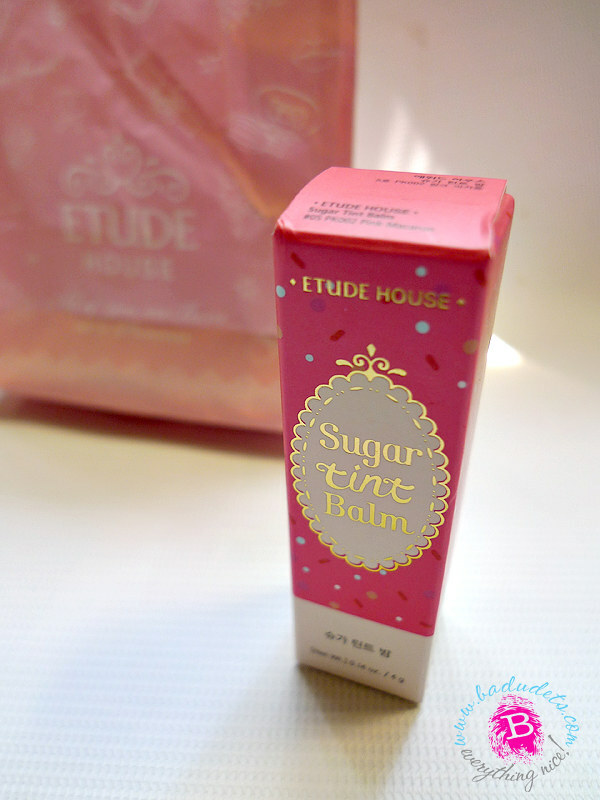 Etude House definitely chose a good endorser.